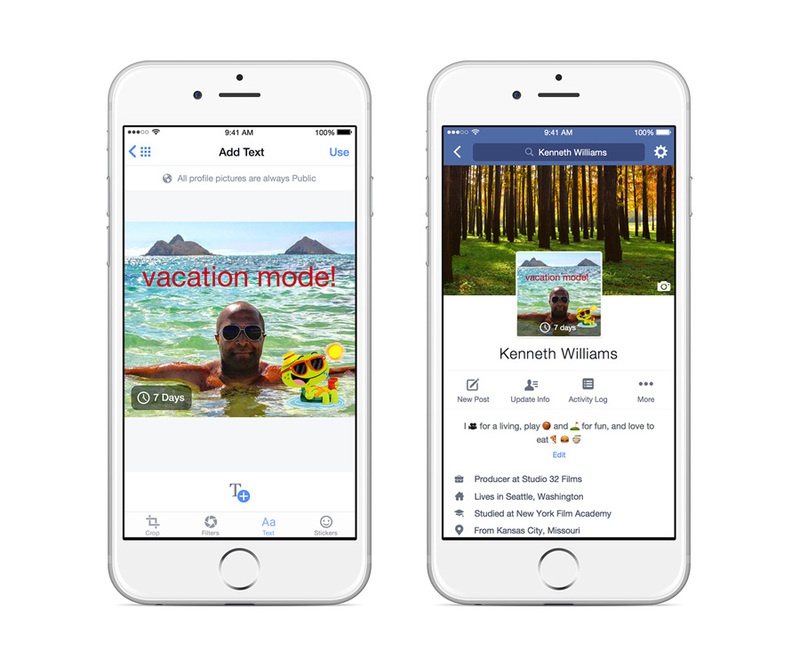 Facebook has just launched an array of new features for the profiles including the abilitiy to make the static profile photo a GIF or set the picture to change at a period in time. You will now be able to shoot a short clip which will play when anyone will visit your profile. Apart from this, Facebook will also allow users to change their profile picture briefly which means if you’re on a vacation, you can have a profile pic of yours in the vacation mood for 7 days and then revert back to the original pro pic. 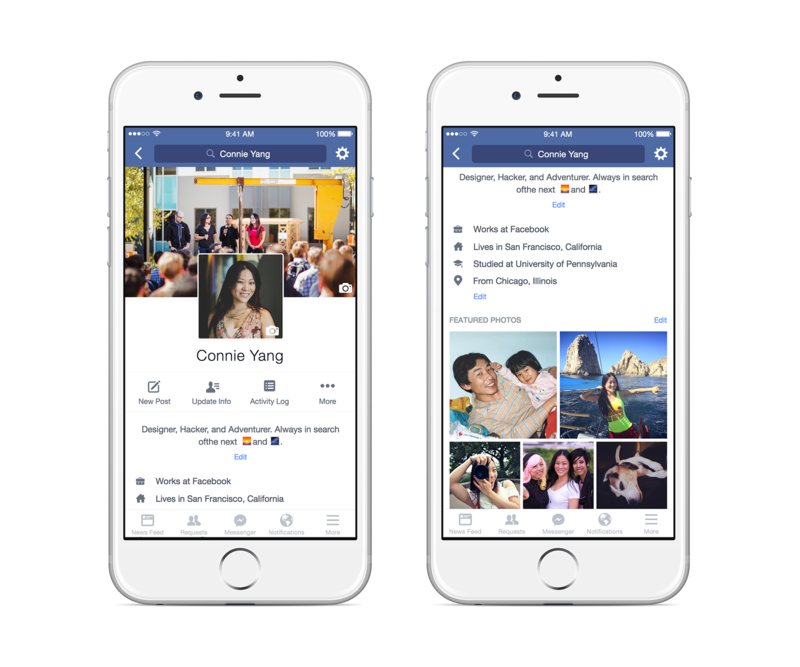 Most importantly, Facebook is changing the way the Facebook profile looks while viewed in mobile by centering all the elements. And here’s how it will look!